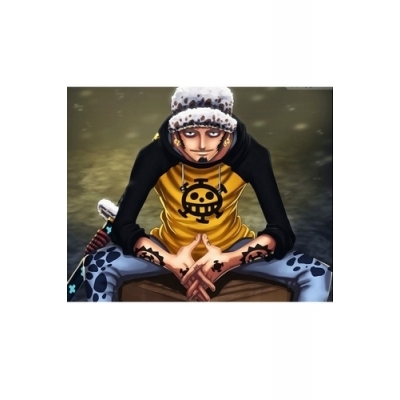 Trafalgar Law became an ally of Straw Hat Group. 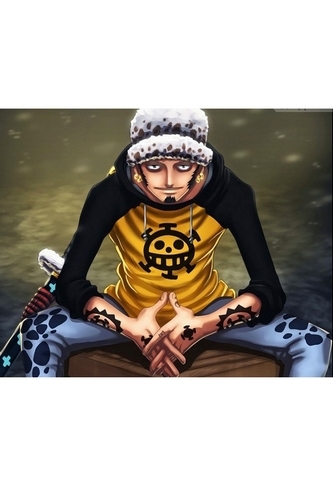 He is top in One Piece. 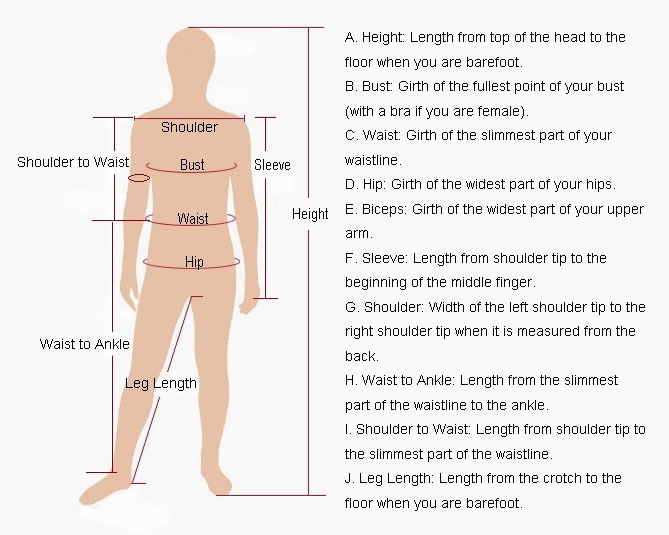 Size of the sword: Length 104cm, Blade 69cm, Hilt 28cm, Blade width 2.8cm, Blade thicknes 0.5cm. Please leave us a note with the color of the sword you want or email us. Our email address is support@worldwidecosplay.com and worldwidecosplay@gmail.com. Thanks!